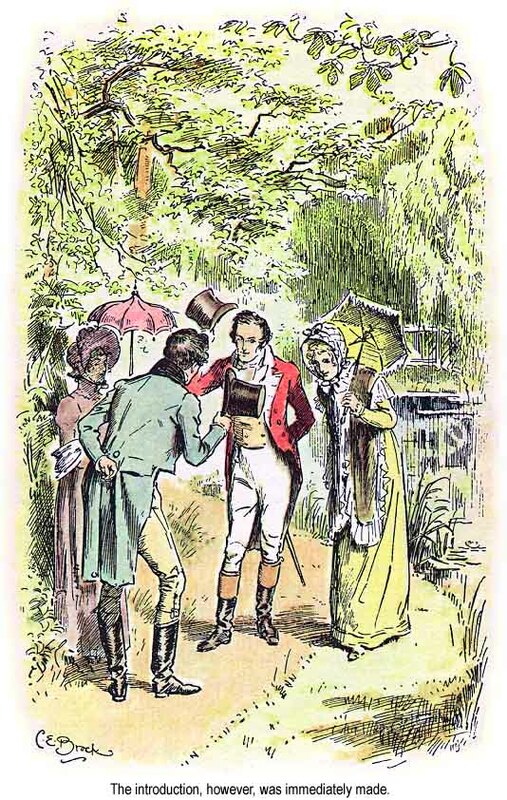 Remember when Lady Catherine De Bourgh condescended to pay Miss Elizabeth Bennet a visit to warn her not to quit her sphere because she had no connections (or connexions in my edition) to benefit her wealthy young nephew? I always wondered what the heck she meant by “connections”. It seemed to mean more than just embarrassing relatives. I didn’t really get it until recently when I listened to my podcast of the day recommendation, The Aristocracy- How the Ruling Class Survives by BBC-4’s Melvyn Bragg. You’ll note that although the aristocracy in England had its salad days back in the 18th century, Melvyn is using the present tense in his title. But I’ll get back to that in a minute. The aristocracy took hold in England after William the Conqueror lucked out at the Battle of Hastings in 1066. The Norman ruling style was radically different from the Anglo-Saxon’s. To the victor go the spoils might not have originated with the Normans but they did have an efficient way of administering and organizing it as the Doomsday Book will attest. By the time the aristocracy finally reached their zenith, a little over 700 people owned more than two thirds of all of the land in England. Pretty sweet if you were an aristocrat; not so much if you were a tenant farmer who owed your lord’s fields more attention than your own measley strips of land. And since the land was all when agriculture was everybody’s business, you could say the aristocracy had a lock on the country’s wealth. The English did hang on to one nasty little artifact of Norman administration a bit too long however. Primogeniture was the practice of bequeathing estates to the first born, preferably males. This was a way to keep the land intact and power undiluted. The artistocrats who were peers were also ensured seats in The House of Lords. The problem with primogeniture was that it left out a lot of very well-born children who had inherited no wealth or title. These children became commoners and their only hope of advancement was through good marriages and connections, which I interpret as some sort of patronage system. Meanwhile, the eldests went on to lead lives of wealth and privelege regardless of intelligence or character. They spent lavishly because, well, it was their money and they deserved it. Those younger sons, some of them tired of waiting around for their older brothers to die off so they could get an instant promotion, took matters into their own hands. They couldn’t become members of the House of Lords but lo and behold! the House of Commons was wide open! What better way to rig the game in their favor than to run for office. And so many of them did. Before long, both houses of Parliament were run by aristocrats. Then the peasants started to get restless in the 19th century and pointed to the French Revolution across the channel. That lead to the Great Reform Acts of the 19th century that allowed more commoners the right to vote. The rest, as we say, was history. Which leads me to the second podcast for the day. (Whoo-hoo! a twofer!) This is a recent podcast from Planet Money about the compensation of the busy little worker bees in the finance industry. Oh, these poor souls, so put upon, moving columns of numbers around a spreadsheet and forced to make the same trades day after day. Certainly they deserved those multi-million dollar bonuses. Turns out, not so much. These modern day aristocrats and their connections who have cornered the country’s wealth in their 1% sphere are ridiculously overpaid according to studies. They just might not deserve it after all. But the way they got their greesy little mitts on all that money is very instructive. It all has to do with deregulation that happened in the early eighties when Ronald Reagan was in office and Congress was amenable to a little experimentation. And then it hit me. I made my own connection. Hasn’t the Republican party been the party of entrenched wealth? By American standards, the GOP is the home of the Rockefellers and the Forbes. But in the past couple of decades, we’ve seen a lot of very wealthy businessmen buying their way into the Democratic party as well. Jon Corzine, multimillionaire and former CEO of Goldman-Sachs is a prime example. These days, you can’t even start a campaign for Congress or the Senate without a massive warchest. If it turns out that Congress is not responsive to the wretched poor and middle class anymore, it could be that for the most part, they have no connection with us anymore. We’re in the grip of the aristocrats. It may seem obvious but the connection goes deeper than one of mere money. It’s a mindset, a social sphere. They won’t respond to us because it’s not our country anymore. It’s theirs. They own it now. They appoint the judges to look after their wealth. And we are going to have to be very clever and tenacious to get it back. Like, what would happen if everyone who has a 401K stopped contributing en masse?